The Crescent is an entrepreneurial spirited hotel set in a prime location in the heart of Beverly Hills. The hotel offers finely tuned personalized service in an intelligently designed space. Vibrant food and beverage offerings combine with a compelling destination experience that reflects a true connection to the local community, all at an approachable price point. 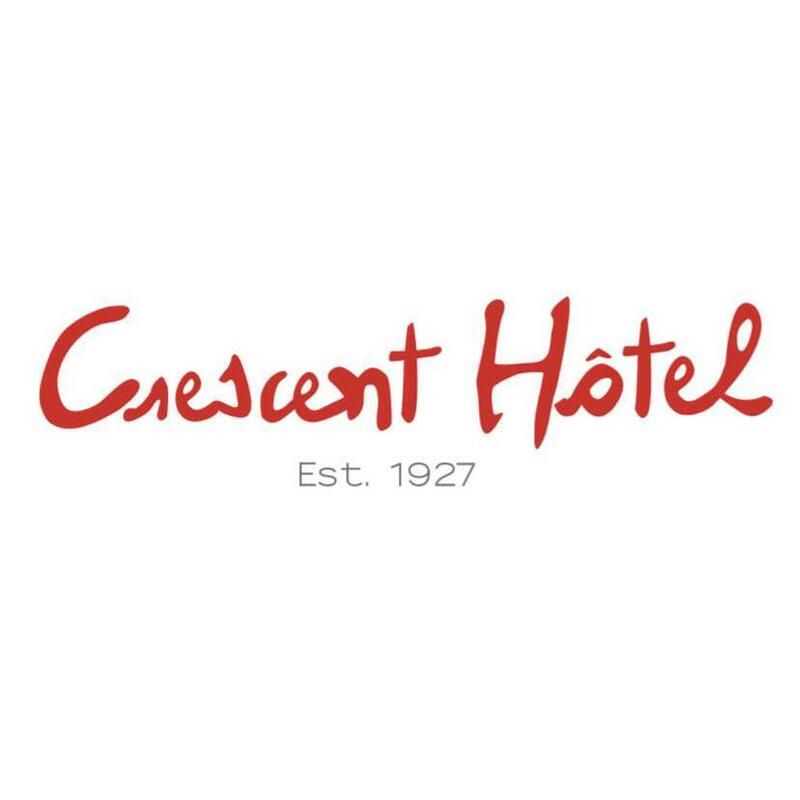 Whether looking for accommodations or simply looking for a place to enjoy a cocktail, lunch or dinner, you won’t find another hotel in Beverly Hills quite like the Crescent.